A trio of Michigan names are among the nominees for the 2019 King Clancy Memorial Trophy for their contributions off the ice. Each team selects one player for nomination. The winner is then chosen by a committee of senior NHL executives, led by Commissioner Gary Bettman and Deputy Commissioner Bill Daly. The criteria for determining finalists and an ultimate winner include: commitment to a particular cause or community, investment of time and resources and use of influence/engagement of others. 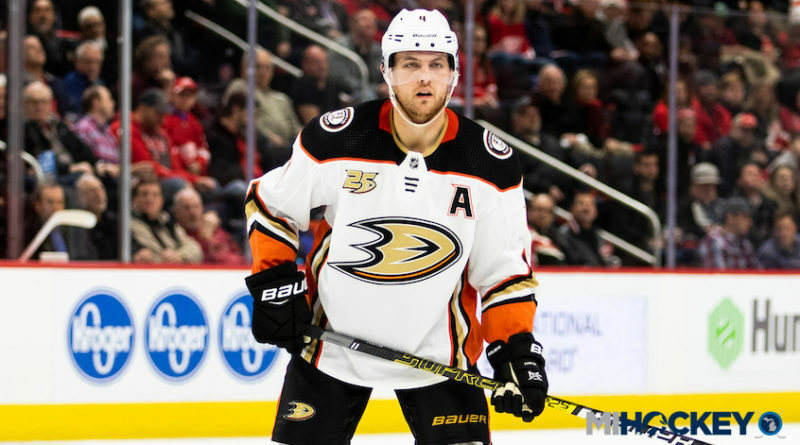 Farmington Hills native Cam Fowler is the Anaheim Ducks’ nominee this year, while Michigan alum Zach Hyman (Toronto) and Red Wings netminder Jimmy Howard were also nominated by their respective organizations. The three finalists will be announced April 23 and the winner will be revealed during the 2019 NHL Awards show on June 19 in Las Vegas. The winner will receive a $40,000 donation from the National Hockey League Foundation to benefit a charity or charities of the winner’s choice, and two runners-up will each receive $5,000 for the same purpose. The trophy was first presented in 1988 by the NHL Board of Governors in honor of Frank “King” Clancy, who served in the NHL for decades as a player, referee, coach, manager and goodwill ambassador.